meehans from Keith Roberts on Vimeo. 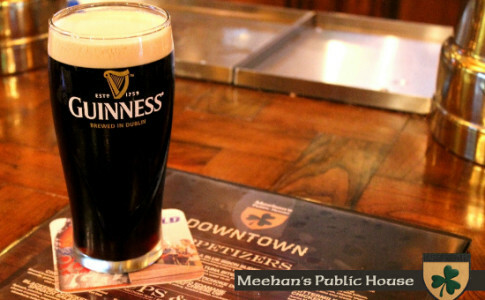 Radiating Irish charm in the heart of Downtown Atlanta, Meehan's Public House Downtown provides residents & travelers alike with the perfect laid-back haunt to enjoy a cold pint and an excellent meal. 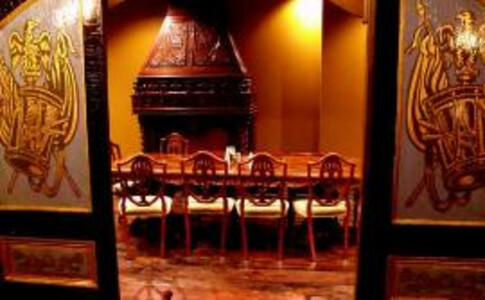 Meehan's is an authentic Irish eatery that offers a full menu of classic Irish dishes elevated to the gourmet level. 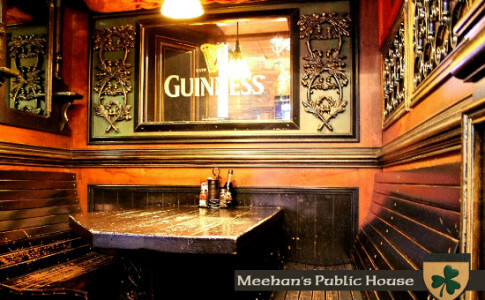 The Meehan's staff exudes enthusiasm and the good-hearted ambiance of the Irish â€“ promising to keep your pints and stomach full! 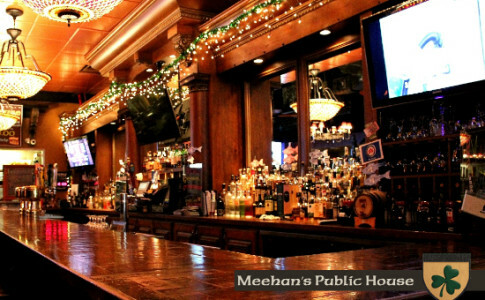 Meehan's is a great place for brunch, lunch, happy hour, dinner, late night fun and both corporate and private events.